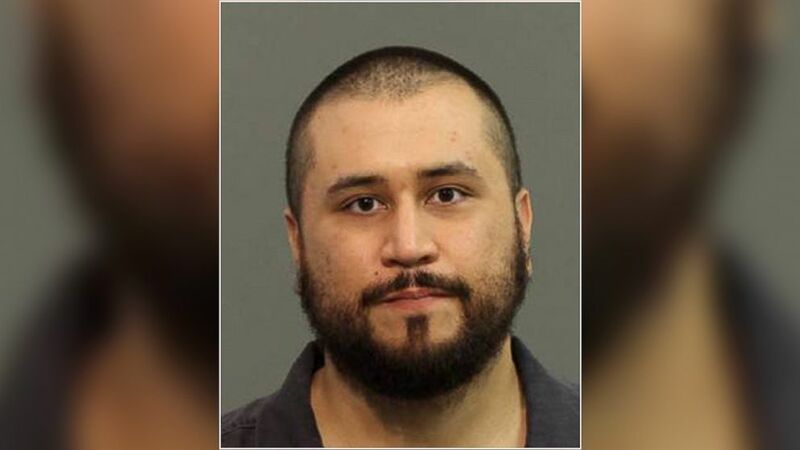 APOPKA, FL – The nation expressed utter shock and disbelief yesterday upon hearing that George Zimmerman, who shot and killed a teenage boy and then was famously acquitted of all charges, has a girlfriend. “I just can’t believe that he was able to find someone,” said Shelly Hansen, voicing the astonishment of the country’s 315 million people who have a hard time imagining a woman who would want to spend their time with a man who shot a human being at point blank range and got away with it. “I mean, how does that relationship even start?” asked a perplexed Aaron Radley. “How does he introduce himself without this woman turning away in fear?” The rest of Mr. Radley’s countrymen then reminded him that Zimmerman’s wife left because of domestic violence. “So, you’ve got a guy who murdered a kid, got away with it because of some weird law, and then beat his wife. And he found a girl that’s into that sort of thing? Yet somehow I’m still single.” The nation then came to the collective agreement that maybe it’s just really hard to find a good man in this world. “Dating’s tough,” sighed the U.S. population. Sources did confirm, however, that the country was absolutely not shocked that Zimmerman threatened said girlfriend.